In the sea of online casinos it’s almost impossible for one casino to stand out this Christmas but Videoslots online casino has managed to bring something completely new to the table. They have created their own Battle of Spins tournaments and Sit & Go Battles that became unique to their casino. This week Battles start with Thunderkick’s new slot game Rocket Fellas. This amazing and fun slot revolves around a group of gentle giants and brings a bit of fresh air in the latest frenzy of Christmas slots. The Battle kicks off today and lasts until 30 December on Thunderkick’s Rocket Fellas. Each day you can play between 19:00 and 23:00 GTM. VideoSlots will start Sit & Go Battle as soon as it has 10 or 20 players and your only job is to deposit at least €20 and start spinning those reels. In order to qualify for the battles, you need to have wagered at least €500 between 17 December 2018 at 00:00 GMT and the start of any of these Sit & Go Battles. Players can play unlimited Battles during the Happy Hour, but cannot play more than one Sit & Go Battle simultaneously. Prize Structure depends on the battle you’re in. In 10-man Battles the first place wins 6 Extra Spins, second place wins 5 Extra Spins and the third place wins 4 Extra Spins. In 20-man Battles, both first and second place win 6 Extra Spins, third and fourth win 5 Extra Spins while places 5 and 6 win 4 Extra Spins. 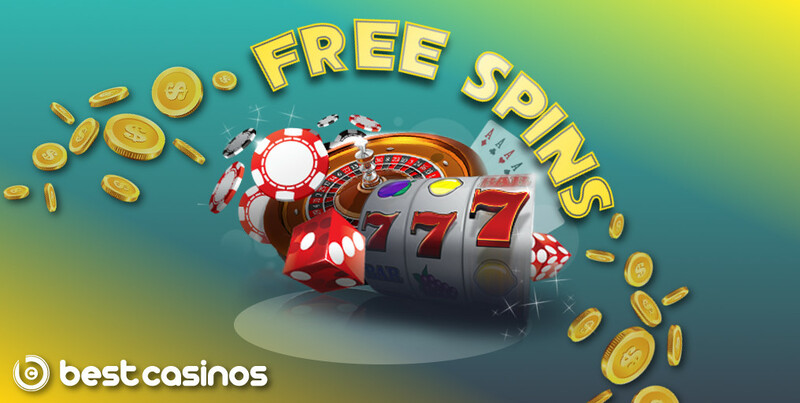 All Extra Spins are wager-free. You have few more hours before the Happy Hour starts and battles begin. Visit the Videoslots online casino and spark the fire with Rocket Fellas and enjoy some amazing bonuses like sticky wilds, hot reels, free spins and a rocket feature. Prepare yourself for the ultimate enjoyment over the next four evenings of endless fun.